If you are interested in becoming a patient of Dr. Cooper’s, please visit Seattle Performance Medicine or the Cooper Center for Metabolism for more information on appointment availability. We are a 501(c)(3) nonprofit. Our success depends on community involvement and supporters. Contact us with questions, or if you’d like to hear from someone on our team. 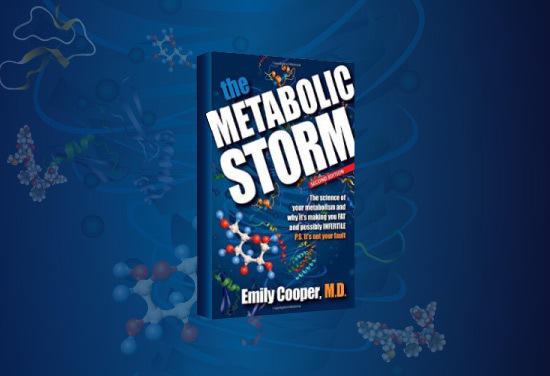 All proceeds from Dr. Cooper’s book, The Metabolic Storm, will support the Diabesity Institute.